Escherichia coli, Living, Tube is rated 3.0 out of 5 by 2. This culture is Gram- rods and is a widely studied intestinal organism; K-12 strain. 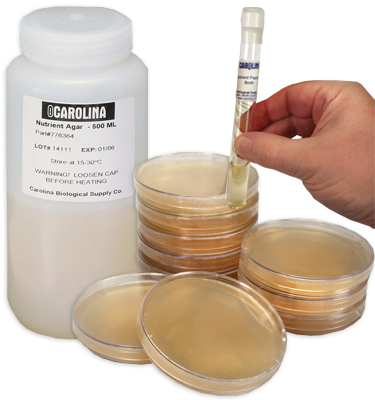 It is cultured in nutrient agar at 37° C in a tube. Each culture contains enough material for a class of 30 students. Culture is labeled by genus and species name and media on which it is cultured. All Gram staining based on 24-hr cultures. Culture is guaranteed as to species and purity. Rated 1 out of 5 by pjjt from Non-viable on receipt. Too little time left in semester to get another shipment.